sin turistas is lead by john tapia urquiza, a local exhibiting artist and a practicing commercial photographer. 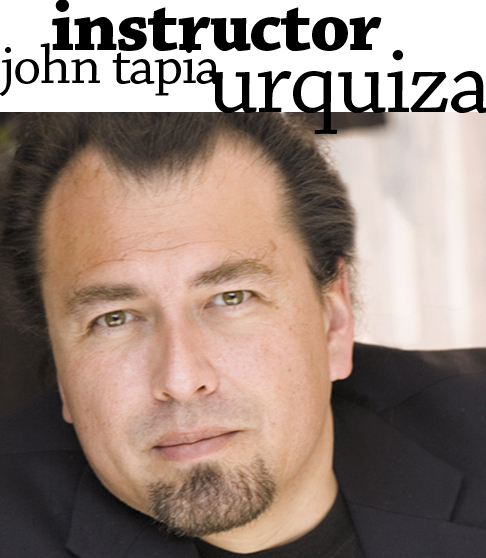 an advertising and design art director for more than twenty-years, urquiza is also a design and photography educator for more than ten years. currently he serves as the photography editor for a fashion publication. sin turistas is a personal project of urquiza that seeks to explore a changing culture and landscape with photography. see calendar for current offerings . if the course you are interested in is not scheduled please (e.mail) us and if there is enough interest we may be able to add a session. e.mail us prior to payment and we can confirm course availability. • space is limited depending on the course. 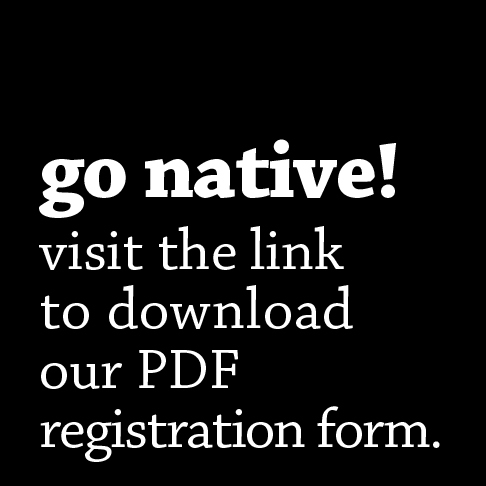 sign up and send in your registration form early. • workshop will be cancelled and tuition refunded within 14 days, if enrollment is less than 4 persons. payment can be applied to a second choice workshop, if so desired. • double check requirements for course you are interested by downloading course outline. files are printable PDFs. • most courses meet in highland park unless where noted. while others meet at avenue 50 studio subsequent sessions may meet in other locations or have field trip requirements. • see course outline, terms & conditions for more information. 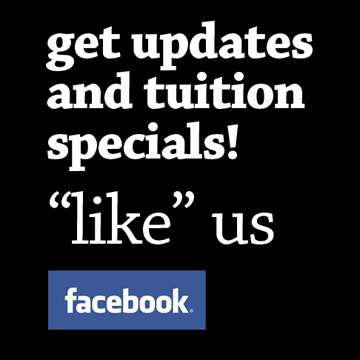 tutoring sessions are a great option if you don’t have the time to spend in an 8+ week workshop every saturday. 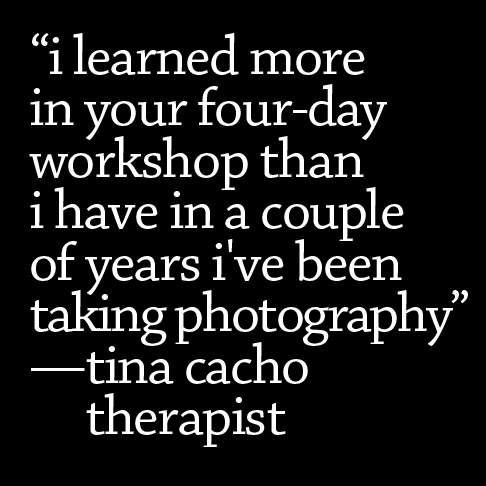 get one-on-one instruction from a professional photographer and educator on technical photography information, introduction to composition, post production & photoshop skills and knowledge on how to operate your camera effectively. 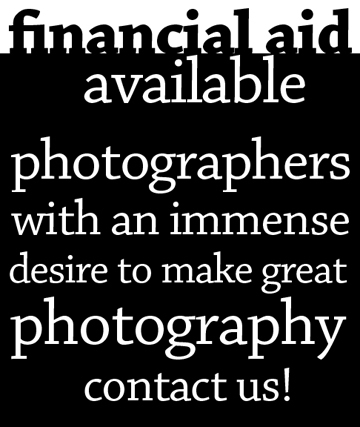 build your photography skills with confidence in flexible and private tutoring sessions. tutoring meetings discuss the same curriculum as the sin turistas workshops. sessions can be scheduled for evenings, weekdays and weekends according to yours and the instructor’s schedule. general workshop for artists/creators that covers how to make quality photographic reproduction files for print and portfolios. introduces beginning photographers to adobe photoshop’s powerful tools. workshop covers how to use your camera effectively and understand what all those buttons are for! explore analog, antique and experimental processes such as film grain, sepia toning, sabbatier prints and photograms with exercises to recreate them digitally. an introduction to using adobe photoshop’s tools to “finish” or make an image for print or exhibition. learn the technical information on how to get the most of your analog and digital images in a digital print environment. general workshop for artists/creators that covers how to make quality photographic reproduction files for print and portfolios. students bring in one piece to have it photographed*. sessions include how to set up camera and lighting for copy work, outdoor lighting alternatives, digital color correction and a list of local resources. this is a (4–5) hour photography skills and shooting workshop that introduces the participant to a specific part of the curriculum such as street photography, composition or a documenting a unique location and beginners sessions that cover camera controls. first is a discussion of expressive photography and the use of design elements in photography or some useful camera tips in the field. the discussion is followed by a walking and shooting tour of the subject matter. some workshops are held in other neighbourhoods of the city. the final portion of the workshops, students are critiqued online through the sin turistas facebook page by the instructor. workshops are schedule subject to change due to interest and availability of locations. introduces beginning photographers to adobe photoshop’s powerful tools. this workshop explores basic tool control, layer concepts, file management and exercises to practice tool usage. workshop covers how to use your camera effectively and understand what all those buttons are for! students are instructed on the manual and auto functions of a camera and introduced to white balance and iso usage with many exercises for practising. this basic workshop introduces you to composition, the language of image making and allows you to practice camera skills developed in 1.1b introduction to digital cameras. this basic workshop is a hybrid of 1.2 introduction to photography and 1.1b introduction to digital cameras. this workshop was design to be flexible and address participant’s complex schedules. sessions are subject to change according the group’s needs and accommodations for individuals will be made where possible. this workshop explores composition and use of light in classical and non-traditional still-life formats. this is an excellent foundation class for others in the series as it explores in depth and practices principals of design in photography. builds on core composition principals using form and mass. course is also an introduction to the value of light as an emotional device. introduces various digital techniques to achieve film looks with digital files. discusses how to apply the zone system to digital photography. see the colors of highland park and practice composition and lighting while exploring content. introduces students to color as a communication device. explore some photoshop techniques to control and enhance color. learn control of your camera to create special effects, operate under low light and night conditions including use of strobes and painting with light. an introduction to using adobe photoshop’s tools to “finish” or make an image for print or exhibition. discussions and demonstrations include retouching, color correction, masking, image composites and post production workflow. learn the technical information on how to get the most of your analog and digital images in a digital print environment. topics discussed include scanning, output and professional resources and presentation. this workshop also requires $50-100 lab expenses. this workshop prepares writers with tips and tools to create their own images for publication. it also explores the relationship between the written narrative and the visual allegory. an oxymoron in LA to have street photography as we are a city of highways. this workshop takes the exit ramp to explore various peoples and neighborhoods including highland park, downtown and other unique areas of the city. participants will engage the street and capture its energy. workshops are in small groups to keep sessions vibrant and spontaneous. critiques with instructor and peers alternate every other week. 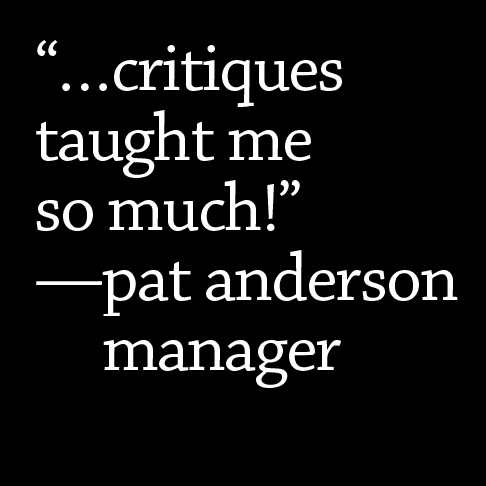 when available guest photographers will join our critique. 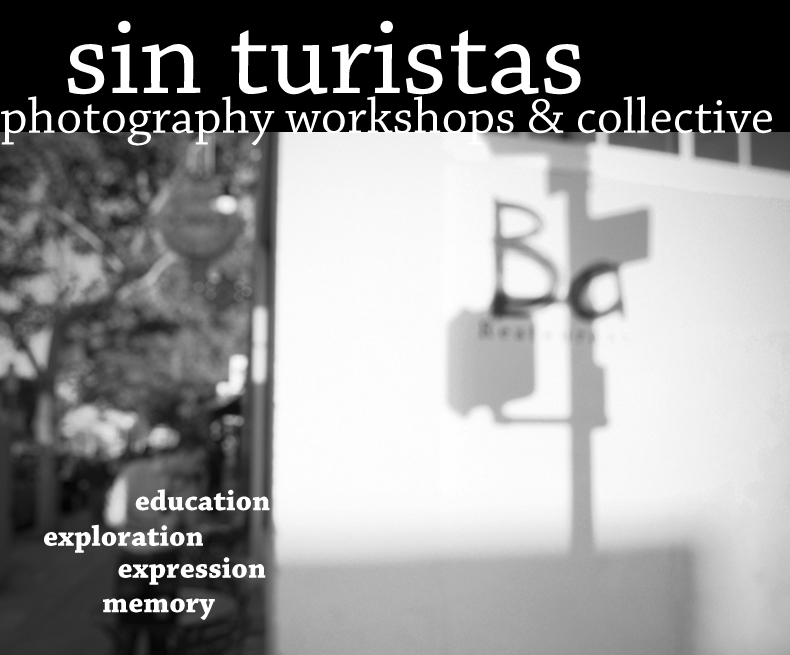 all images by participants will be included in the sin turista’s archive and highland park and los angeles narrative. participants seek out and express highland park’s human landscape in this workshop. meet and photograph the people that give a neighborhood its flavor. participants are introduced to portrait techniques and given access to character actors and models for practice before getting an assignment to photograph a subject in their environment. participants will explore highland park to create a visual essay that develops an individual’s voice. participants will practice composition, lighting and decipher symbols and meaning while weaving them into a visual narrative. this highly creative course explores surrealism without gorging ourselves on post-production special effects and concentrates on found and sometimes invented themes that follow its absurdist beginnings. aadvanced intermediate photographers develop a story from start to presentation. 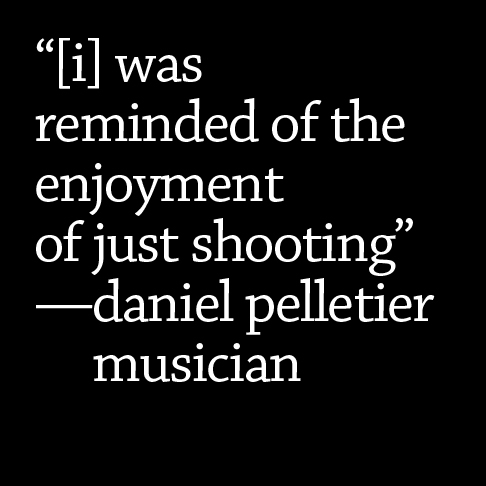 mostly shooting on their own with sessions serving as critique and ideation time. participants stimulate discussion with progress reports and guest image professionals. 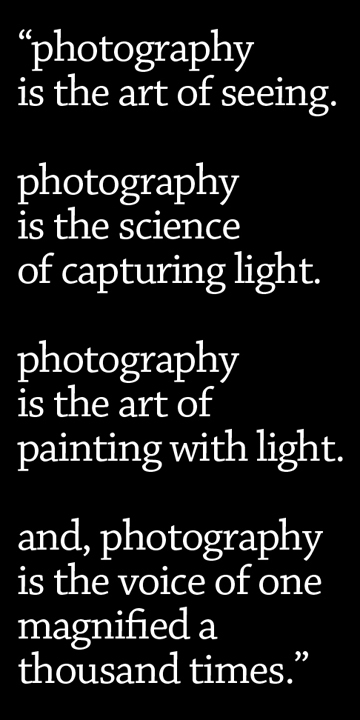 an introduction to photography in a studio environment. explore different lighting types and configurations with a professional image maker.